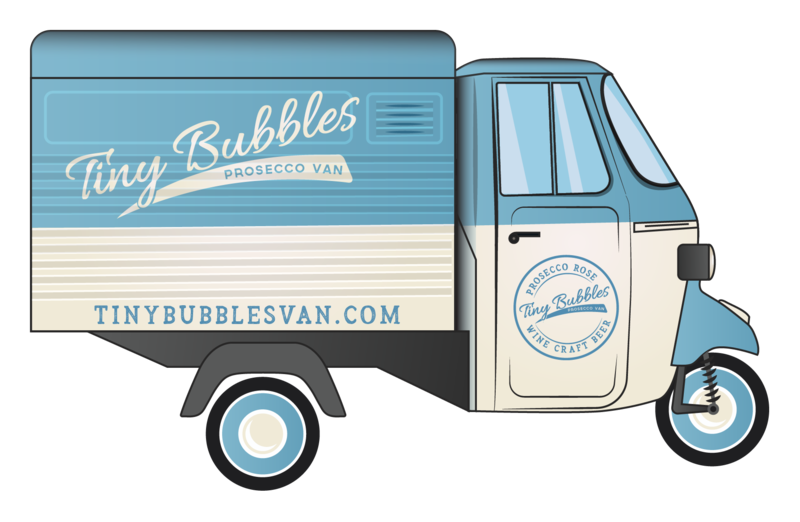 Tiny Bubbles is proud to present our newly converted Prosecco Van! The van is a 3 wheeled Piaggio Ape Classic, imported from Italy and converted into a retro style mobile bar, specializing in prosecco based cocktails. With the added benefit of two draft pumps, we can also provide rose frizzante, craft beer, wine, cider and even cocktails! if you would prefer alternatives alongside prosecco. 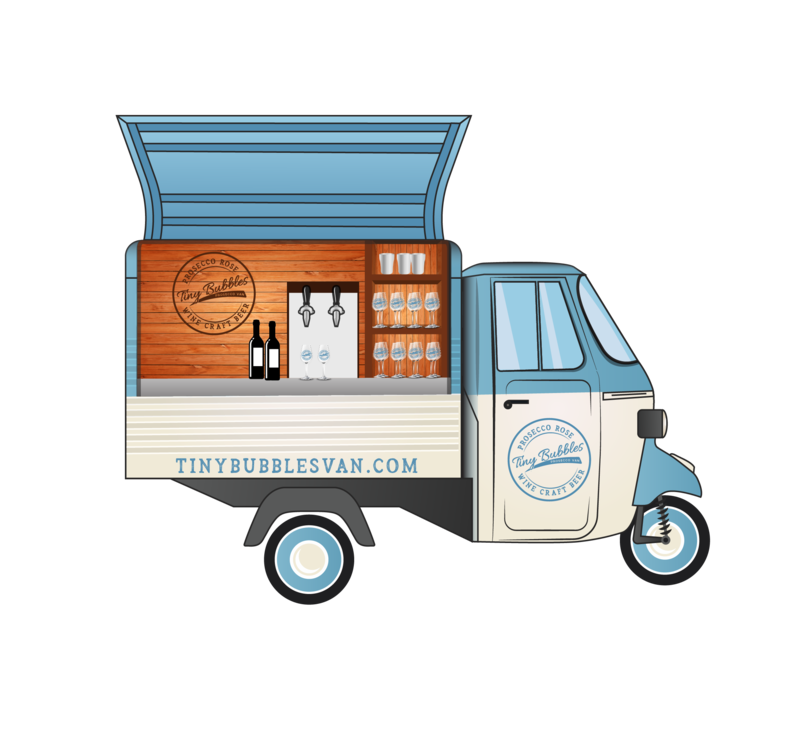 Ideal for both indoor & outdoor use, at 1.4m wide, the compact size of our Prosecco Van, means it can also fit through most sets of double doors. So if you are looking for something different, fun & interactive for your wedding, corporate event, private party or festival, then get in touch! © 2019 Tinybubbles. All Rights Reserved.